It has been said that it takes a village to raise a child. Kawanhee is a village, populated with people of different ages, from different continents, backgrounds and ethnicities, and speaking different languages. A robust financial aid program and our affiliation with the John Austin Cheley Foundation assure that Kawanhee achieves socio-economic diversity as well. We are all better for having been a part of such a rich mixture of people and cultures, even for a few weeks, and the experience changes our essence in ways that defy words. 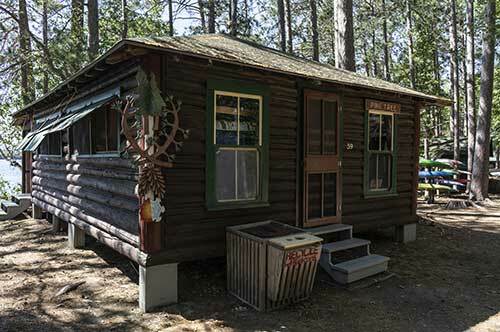 Campers are housed in sixteen lodges, most of which are log cabins hewn by hand nearly 100 years ago. 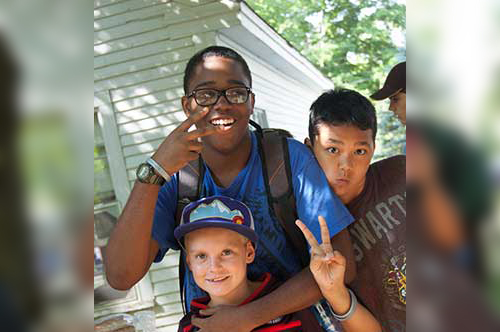 Campers are grouped primarily by age, but also with a view toward creating in each lodge a healthy mix of veterans and new campers with varying backgrounds and interests. 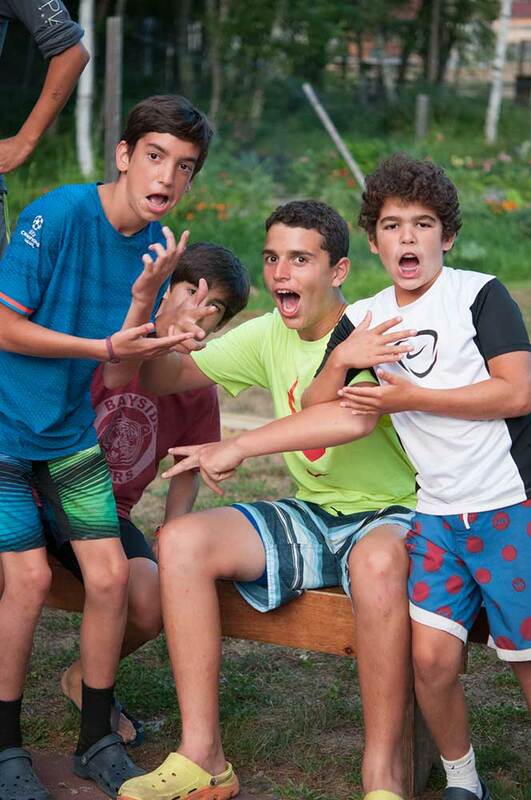 A camper’s immediate family at Kawanhee consists of his lodgemates and lodge counselors, those eight or ten guys with whom he lives in close quarters, eats meals, solves problems, develops trust, learns to get along.